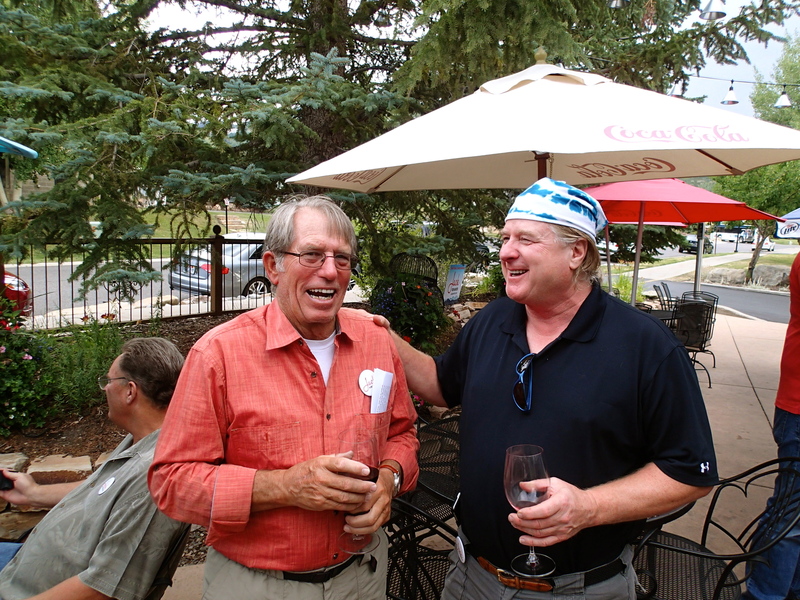 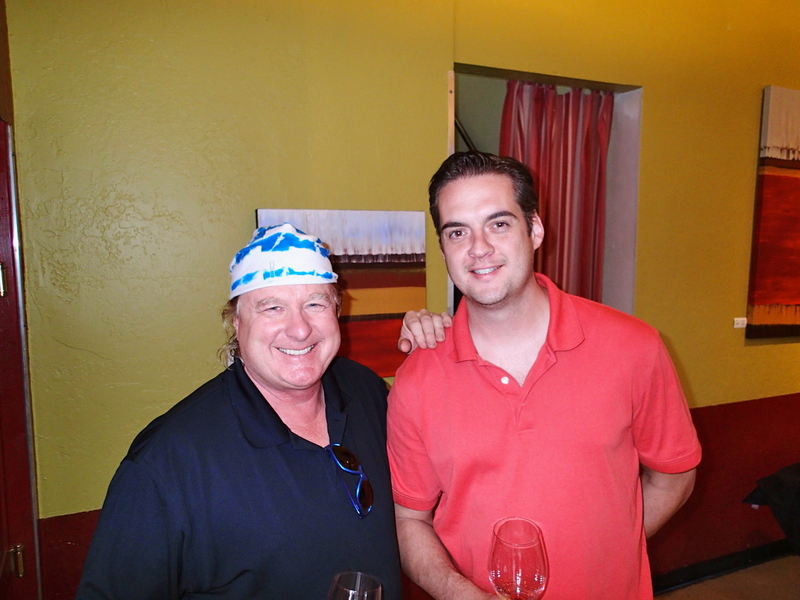 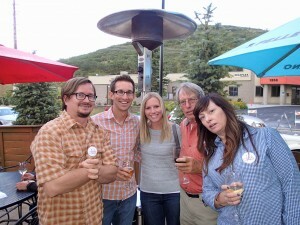 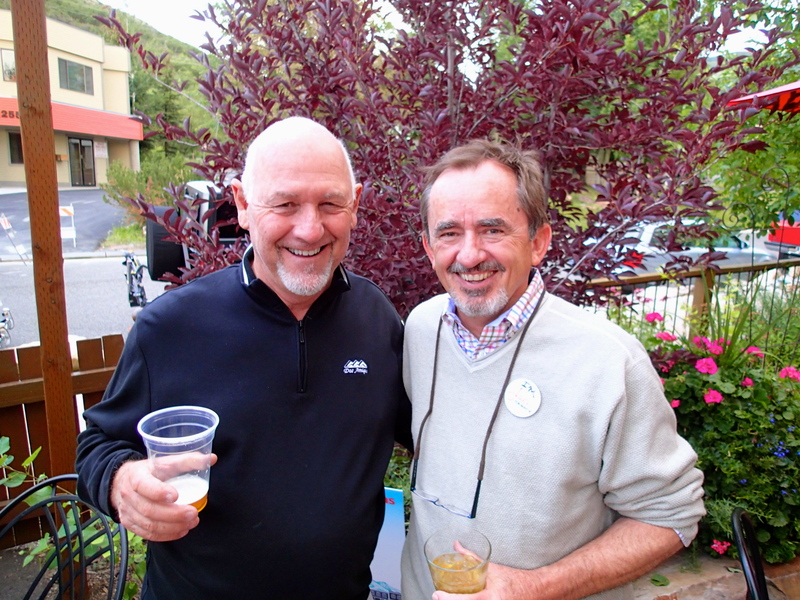 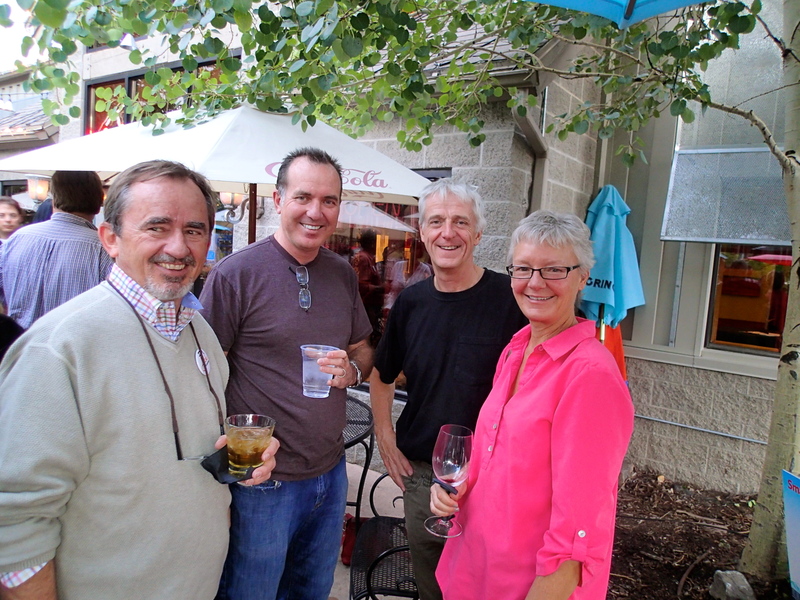 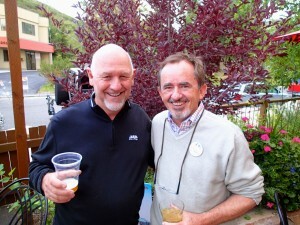 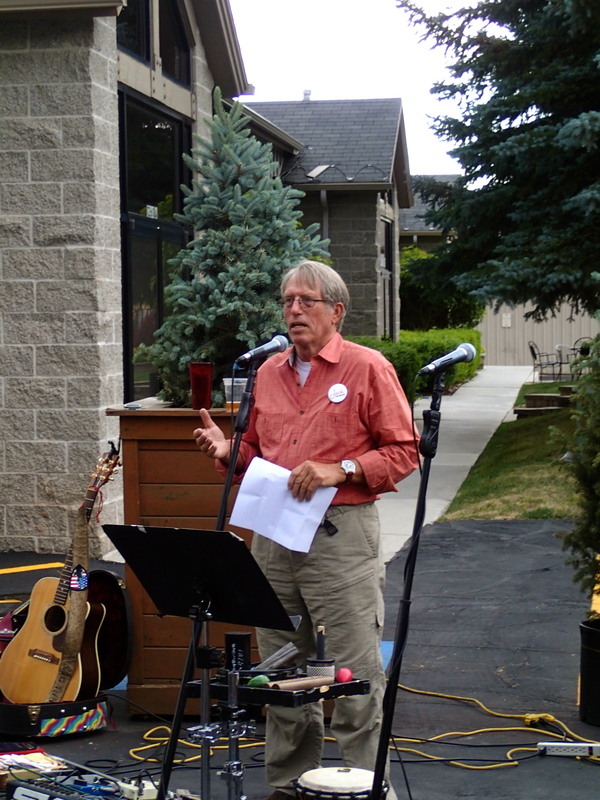 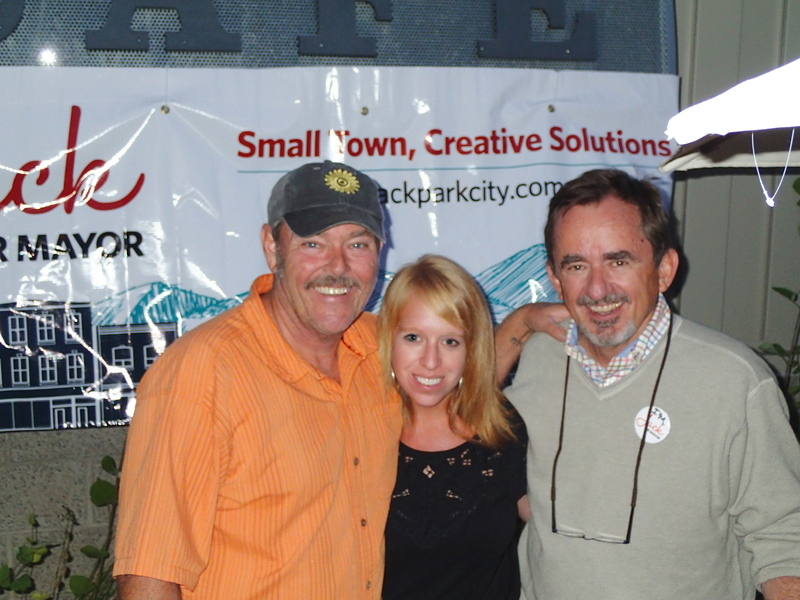 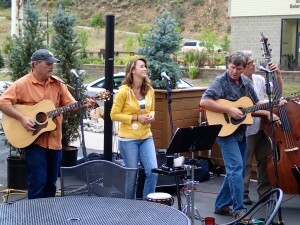 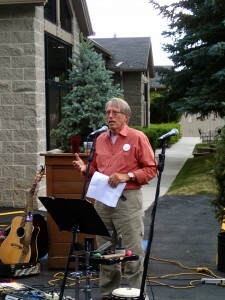 The Jack for Park City Mayor Campaign officially launched with a party at Windy Ridge Cafe on August 12. 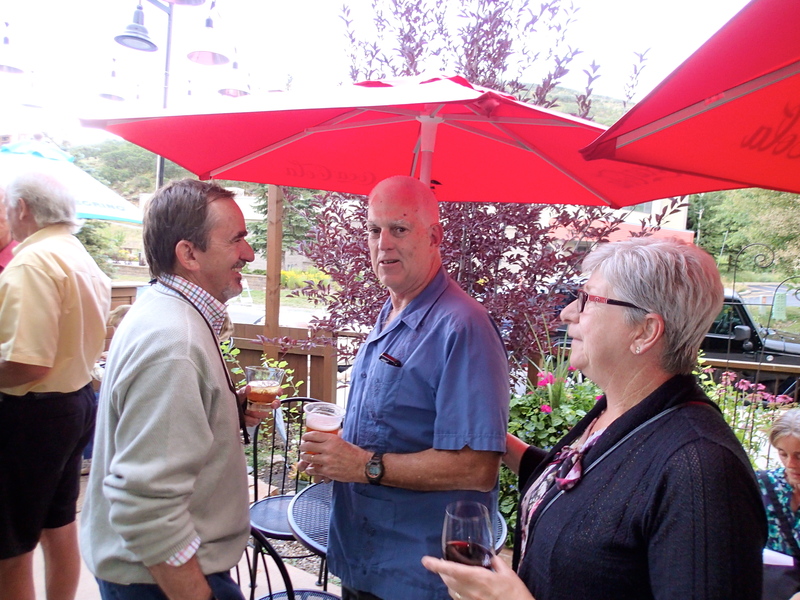 Open to the community and promoted to attract both supporters and the undecided, it was a fantastic evening of mingling over great eats and drinks and music by current Mayor Dana Williams’s popular Motherlode Canyon Band. 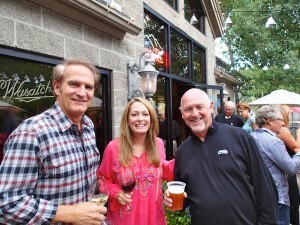 What a great turnout! Redhead Marketing & PR-designed yard signs, t-shirts, buttons, bumper stickers and informational handouts were made available for guests. 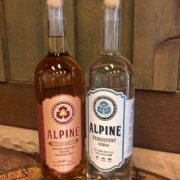 The campaign really gained some momentum following this special evening, graciously hosted by Park City restauranteur Bill White. 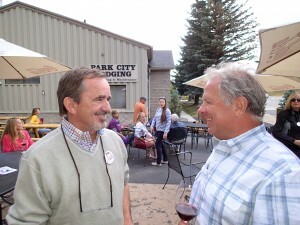 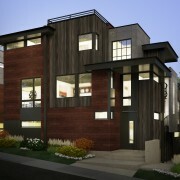 Yard signs are now prominently displayed throughout all of Park City’s neighborhoods, and more are still available. 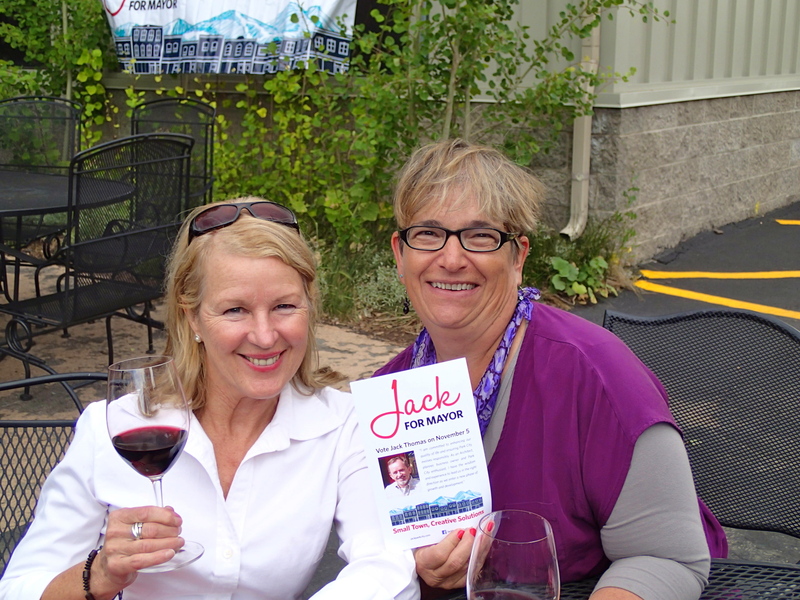 If you’d like a sign or are interested in finding out more about how to support and get involved with the Jack for Mayor campaign, please email info@jackparkcity.com.